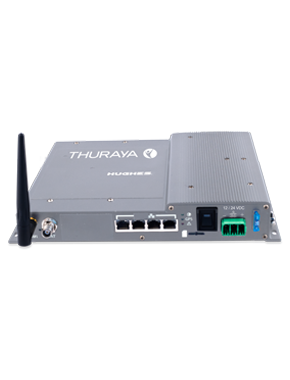 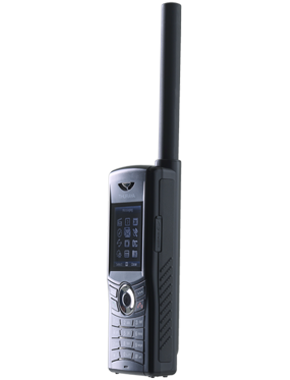 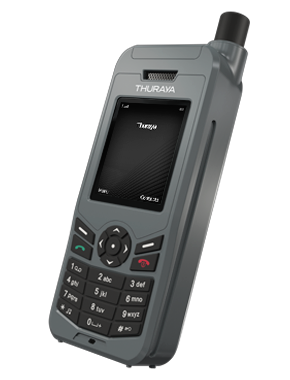 Based on the latest microprocessor technology, Thuraya PCO-2110 is an intelligent public calling office (PCO) that offers seamless basic and advanced communication services. 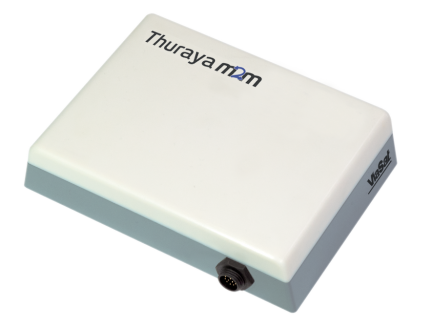 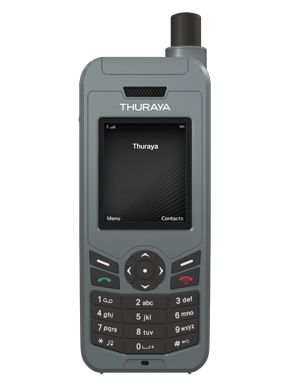 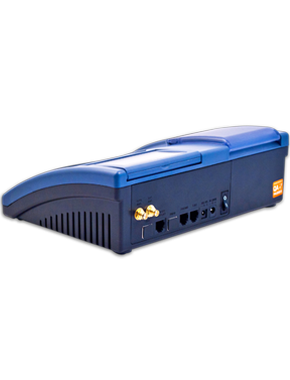 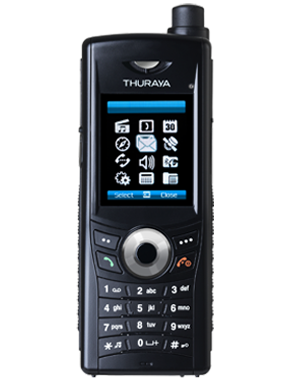 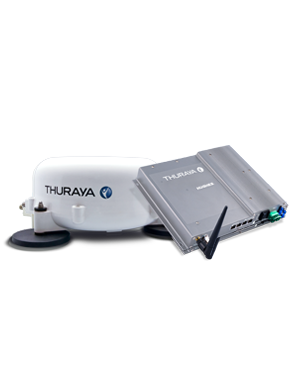 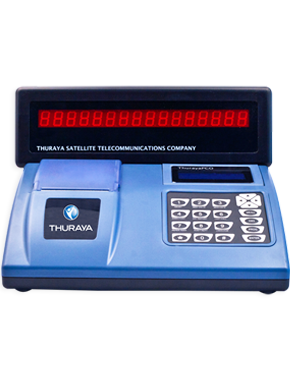 Thuraya PCO-2110 makes voice, fax, data and SMS services available for users who are unable to afford satellite handsets but require telecommunications services — communities that would otherwise be isolated can interact with the rest of the world. 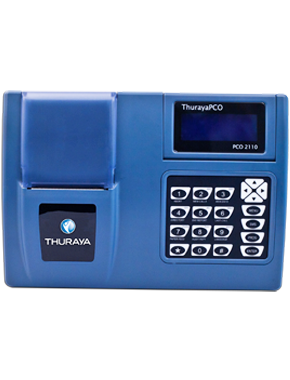 Charges for these services are according to specified Thuraya PCO-2110 rates, and the PCO is designed to meter your outgoing calls and produce a printout with call details and charges.